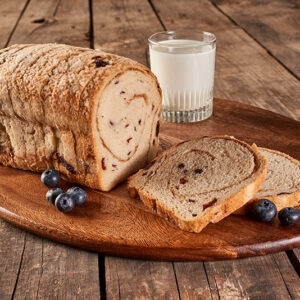 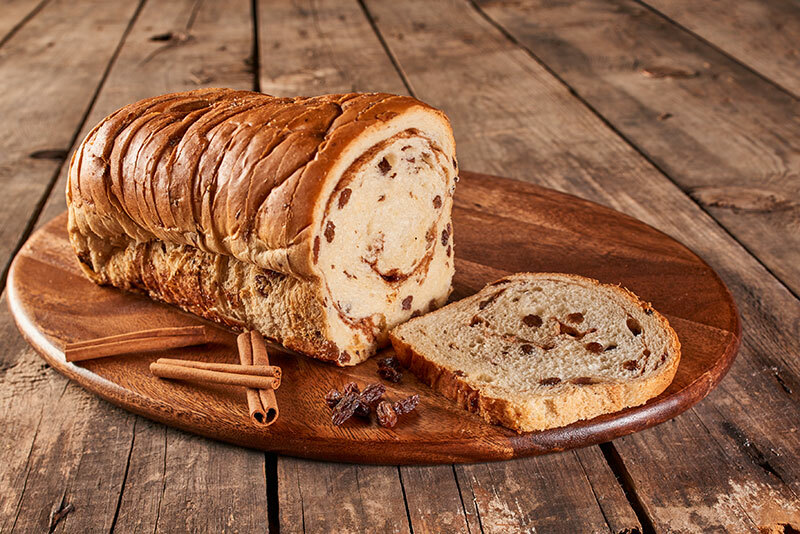 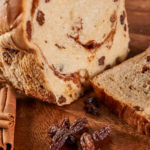 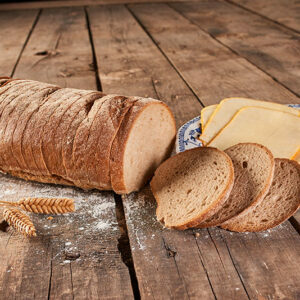 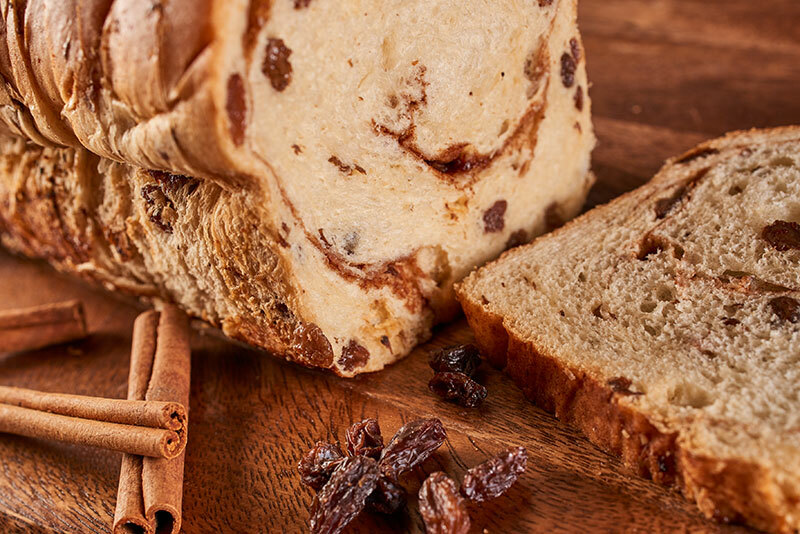 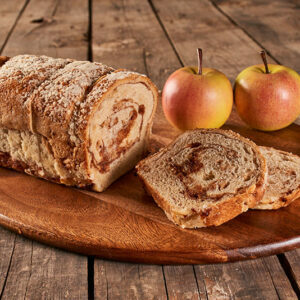 Good old fashion morning breakfast bread that is loaded with cinnamon sugar and raisins for that morning treat. 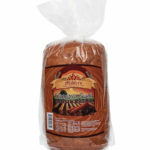 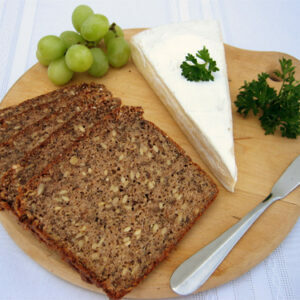 Makes great French toast or just toasted with butter. 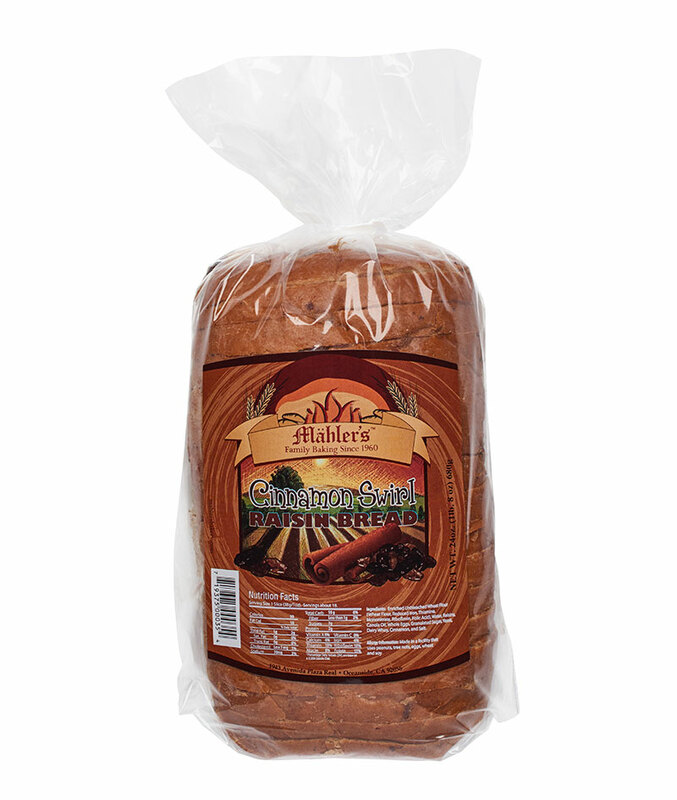 Enriched Unbleached Wheat Flour (Wheat Flour, Malted Barley Flour, Niacin, Reduced Iron, Thiamin Mononitrate, Riboflavin, Folic Acid), Water, Raisins, Sugar, Canola Oil, Brown Sugar, Eggs, Yeast, Whey, Cinnamon, Salt, Cultured Wheat Flour, Citric Acid.